We’re closer to the end of exams and the start of term proper, and that means it’s almost time to let your hair down after all that revision!! So on that note we have some great events at The Rocket coming up. 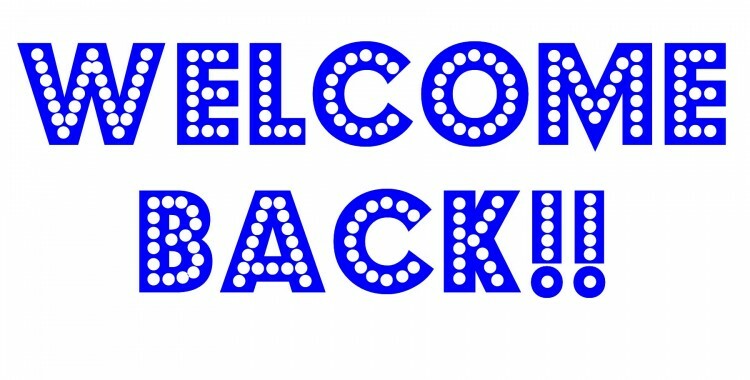 Welcome Back Party is Friday 24th Jan!!! 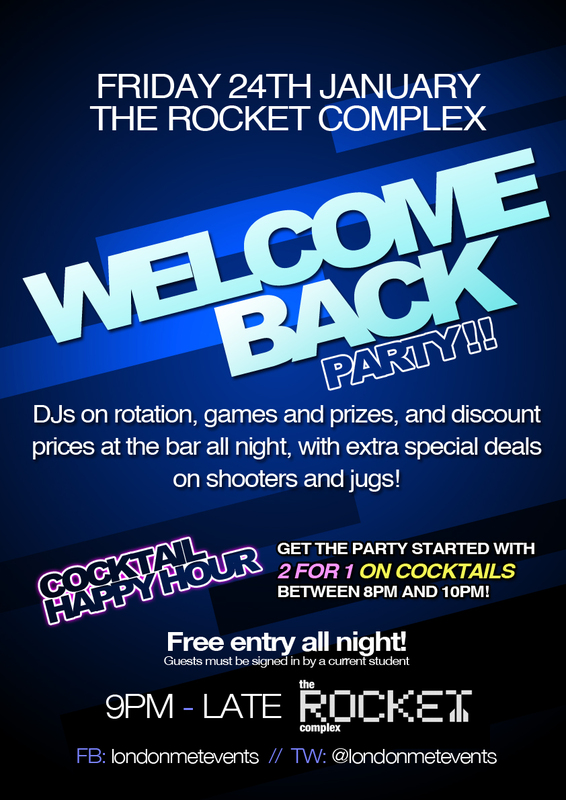 We’re throwing a big FREE party for all students at The Rocket Complex, to celebrate the end of exams and to welcome everyone to term time! 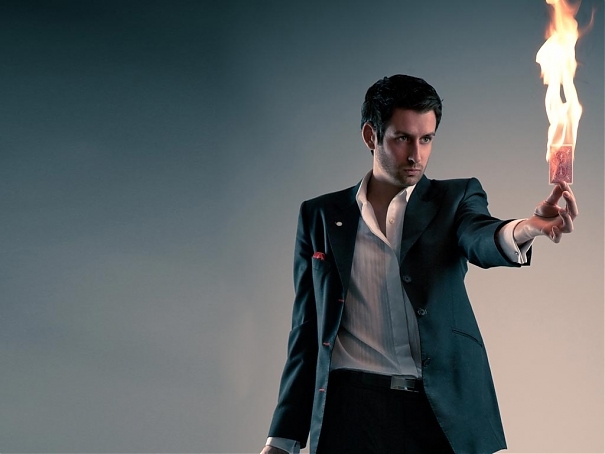 We’ve got 2-4-1 cocktails from 8pm – 10pm, and DJs and dancing until the wee hours. And most importantly it will be Metcard discounts at the bar ALL NIGHT!!! A free glass of bubbly and nibbles for the first 100 people through the door at 8pm. 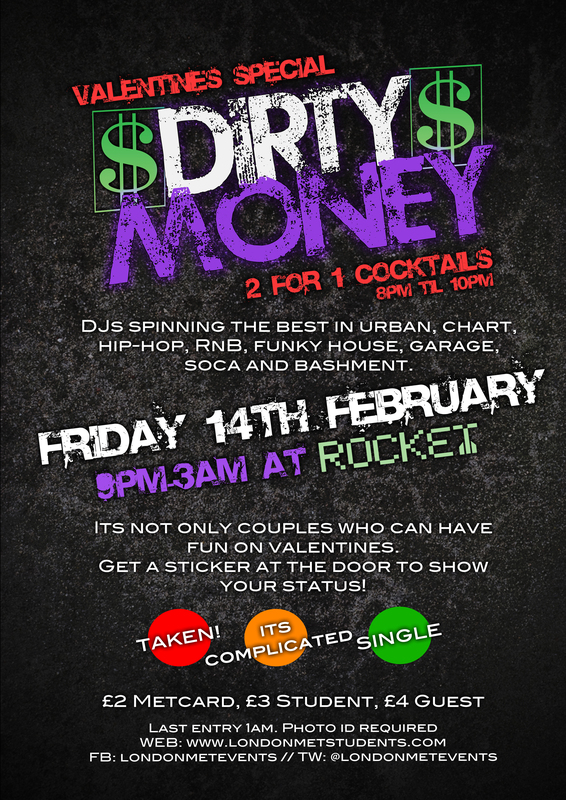 DJs, dancing and games until late. Great deals and discounts at the bar all night. 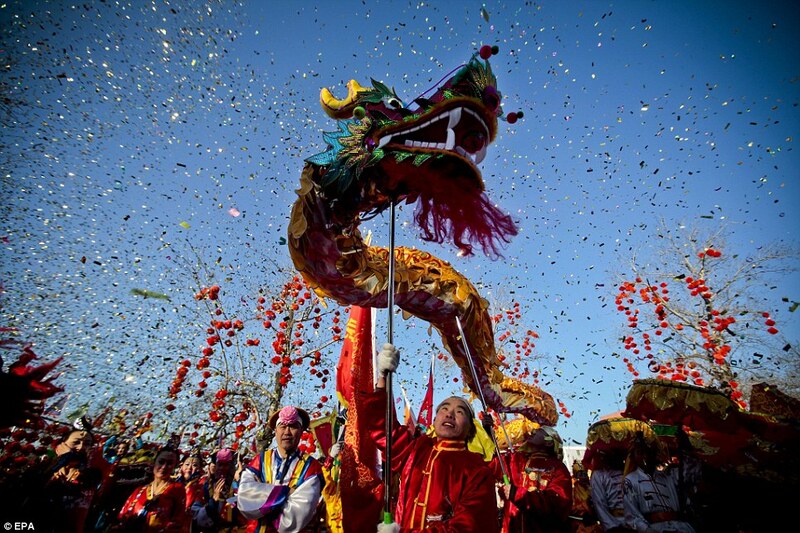 Stay tuned for more great events coming soon! 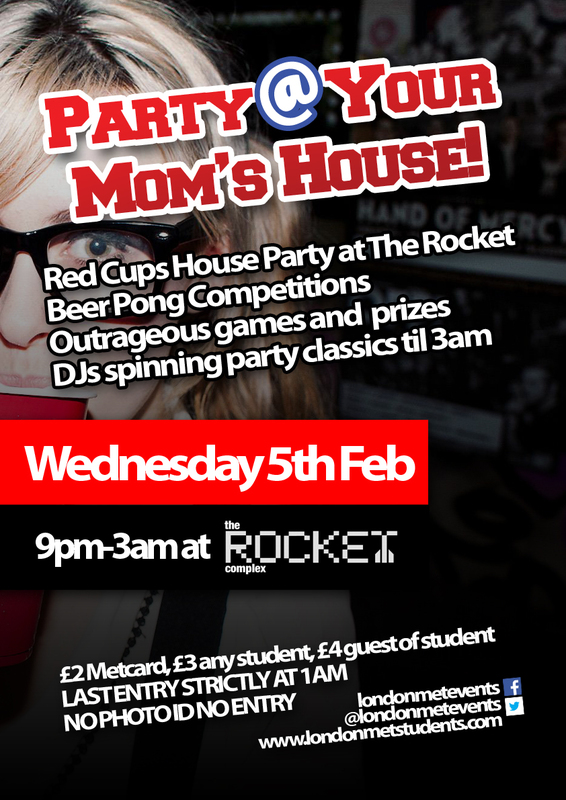 Upcoming student parties at The Rocket! 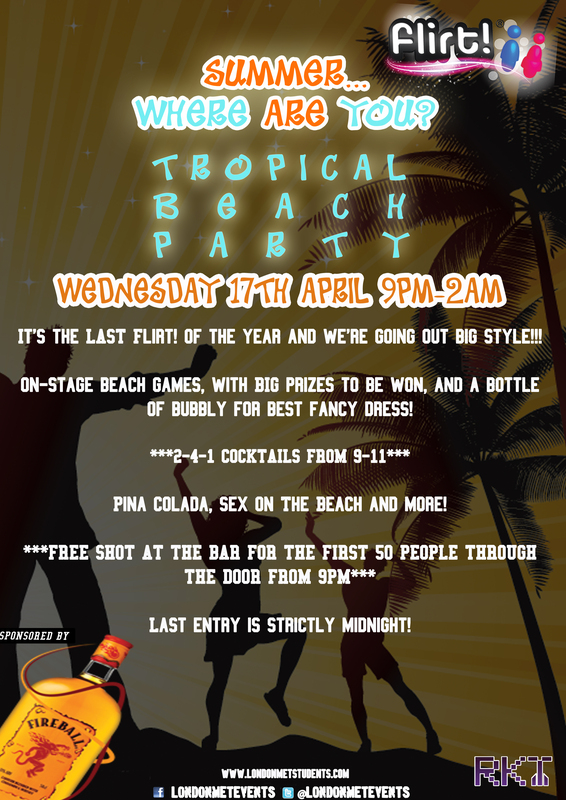 Beach Party at Rocket on 17th April! The weather has been getting SLIGHTLY better but it’s due a turn for the worse again and we simply DO NOT CARE!!!! So to totally get this point across we are holding a Tropical Beach Party! It’s the last Flirt! club night of the year so make sure to come down as it’s going to be emotional!! 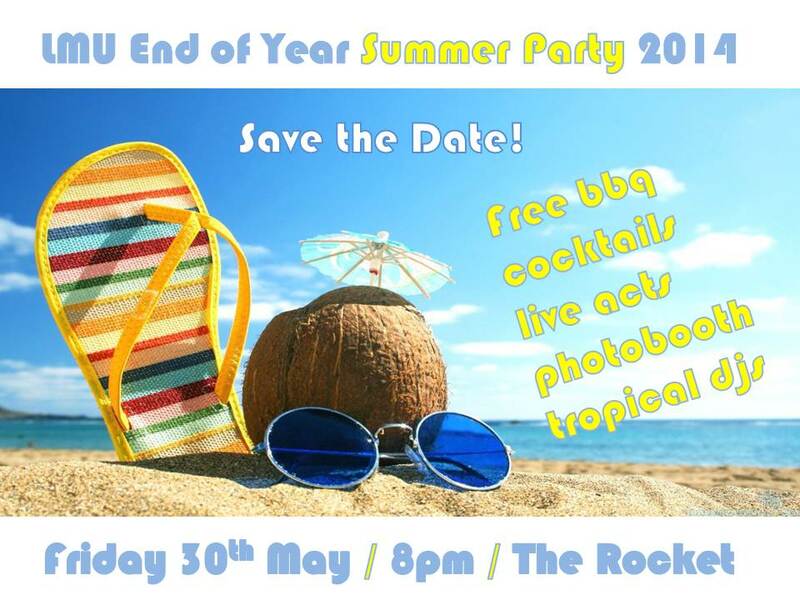 Free entry in shorts / hawaiian etc… go wild!!! 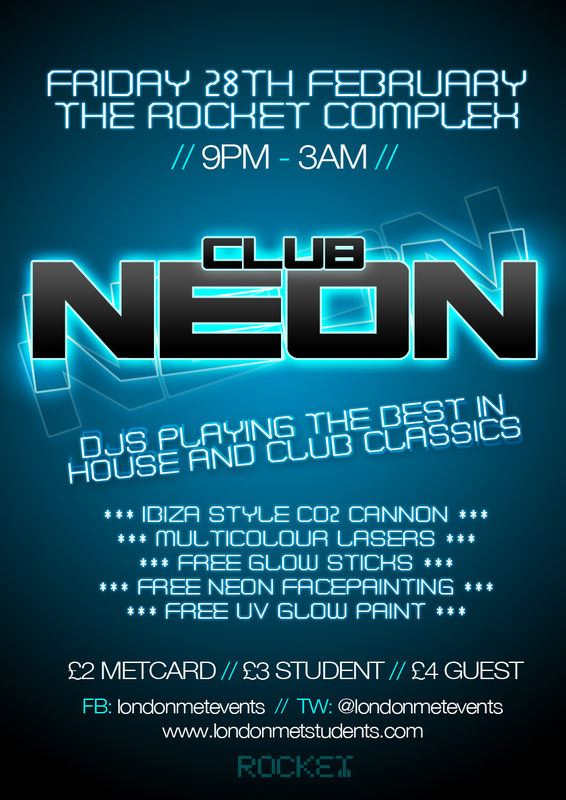 Pre-exam Party at Rocket on 26th April! 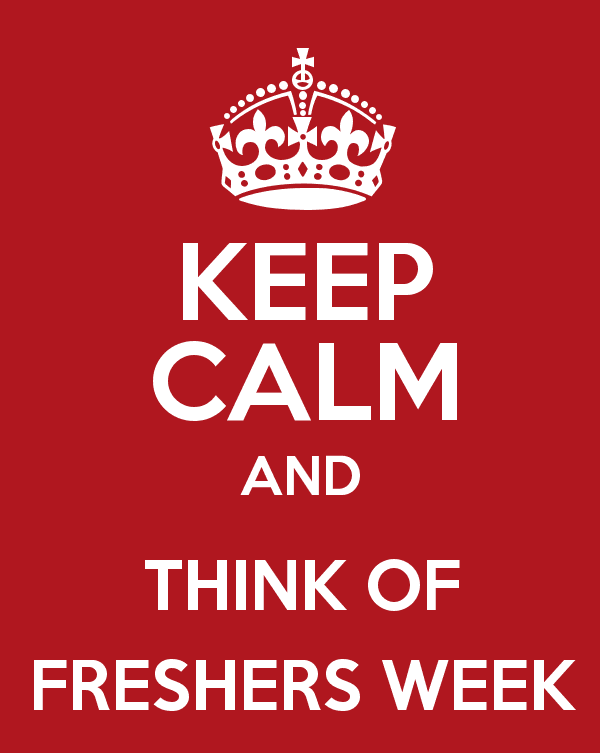 Time to knuckle down to studying soon everyone, but we need to unwind sometime! 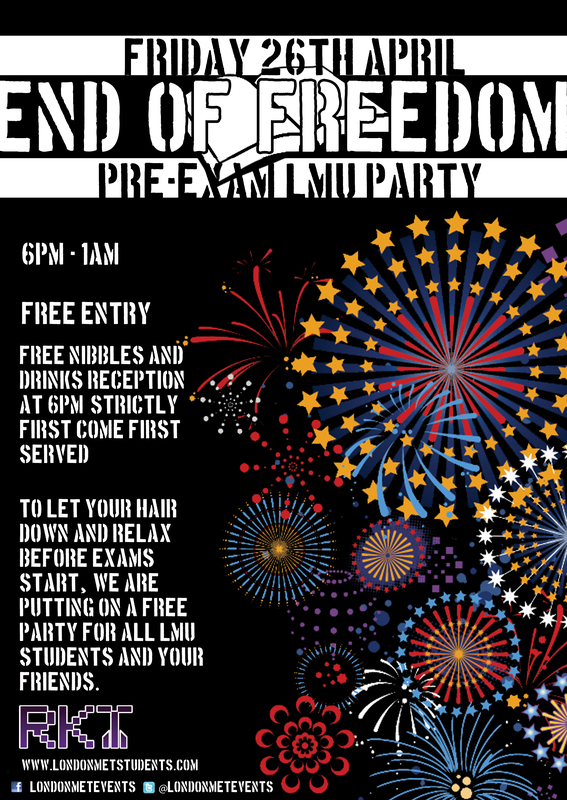 So we’re holding a FREE pre-exam party with food and drink for LMU students on a first come first served basis! 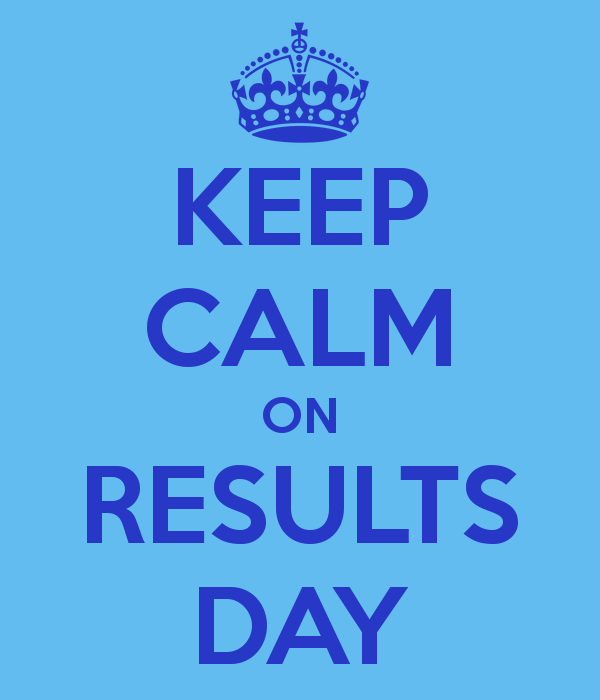 There’ll be DJs and dancing in the bar and as it’s a Friday night it’s a chance to forget (just for a moment) the deadlines that lie ahead!!! Friday 26th April 6pm – 1am, free entry. Guests of students must bring ID.